The Rock Talent Productions tour circa 1974. This tour was directed by Bo Golden, who had played Berger in Chicago and on Broadway. 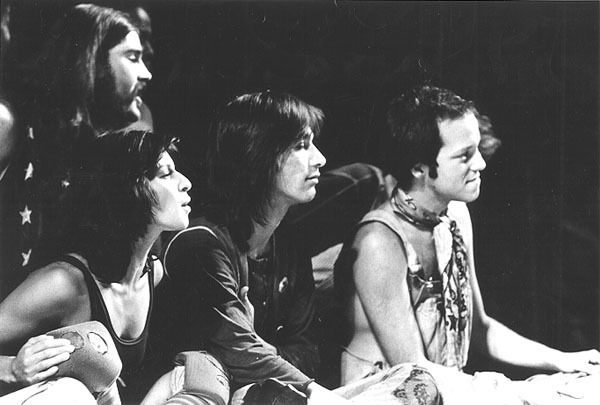 Left to right: Fred farrell, Suki Vasquez, Peter Roberts (Robert Camuto), and Darryl Robertson.